Quality & Professional Work. Every time. 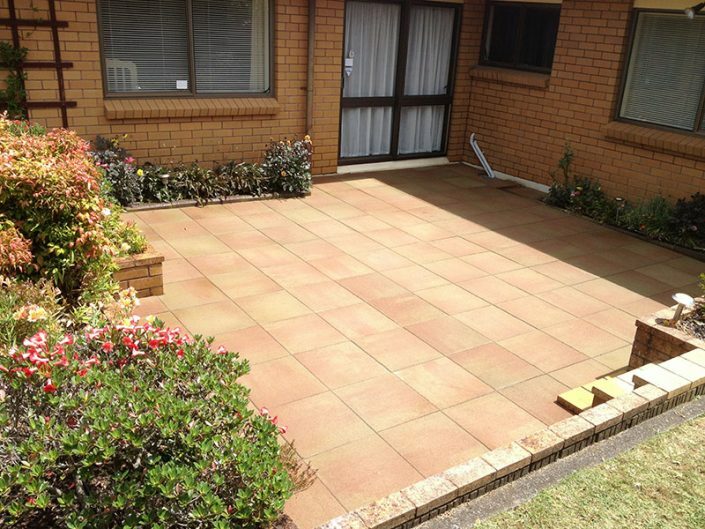 Ben Stanley has worked in the paving industry for nearly 20 years. He takes pride in his workmanship and has successfully run his own business for the last 15 years based primarily on referral. 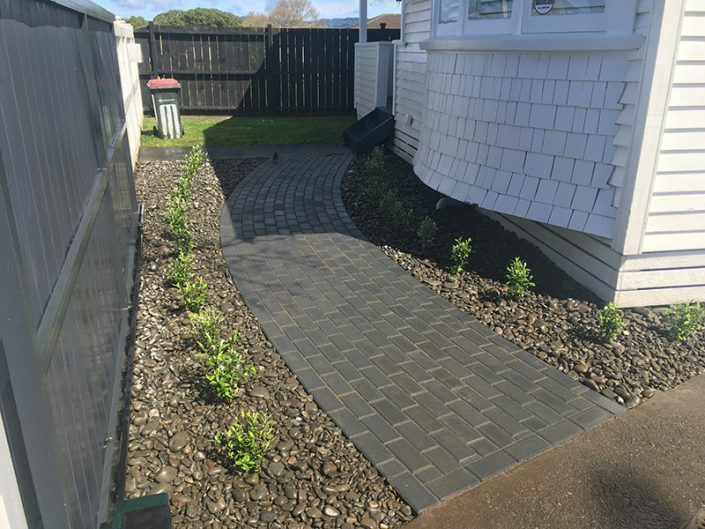 Stanley Paving always produces a high-quality standard of work, completed in a professional and timely manner, providing a range of paving services to residential, public sector, commercial properties and schools throughout Auckland. 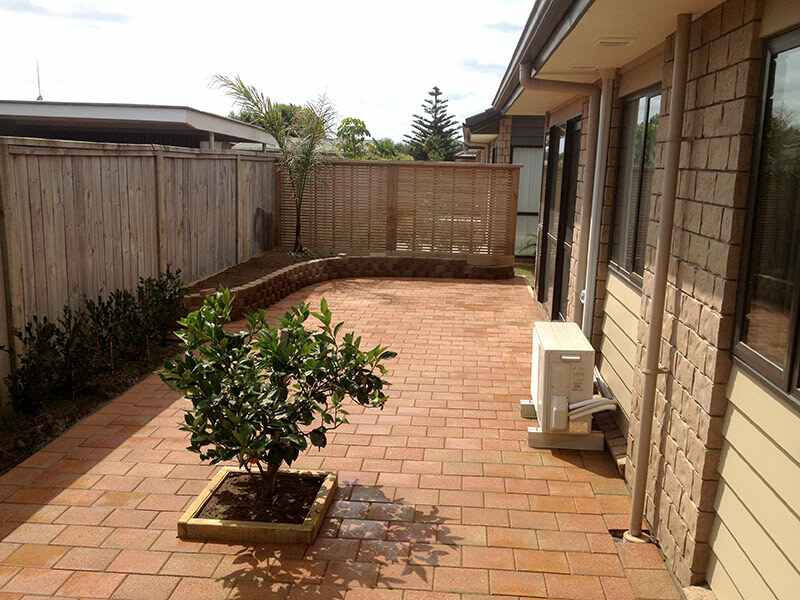 Stanley Paving provides creative and functional paving and landscaping solutions with skills in brick paving, concrete paving, driveways, patios, pathways, landscaping, paving designs, paving patterns, retaining walls, plants and ready lawn. 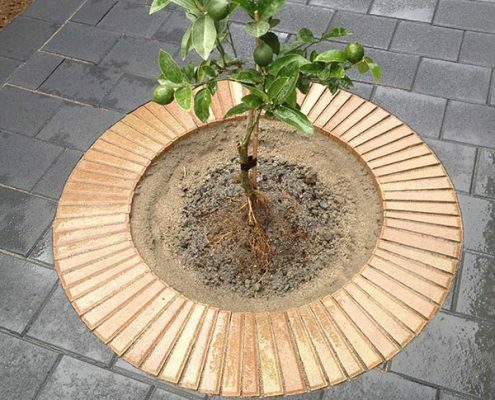 Ben brings an experienced team and the necessary equipment required to complete any size paving project through from the initial excavation to the final installation of pavers. He has a dedicated team of professional subcontractors who work together to produce a very high-quality standard of workmanship. These include, builders, concrete layers, drain layers, electricians and plumbers. 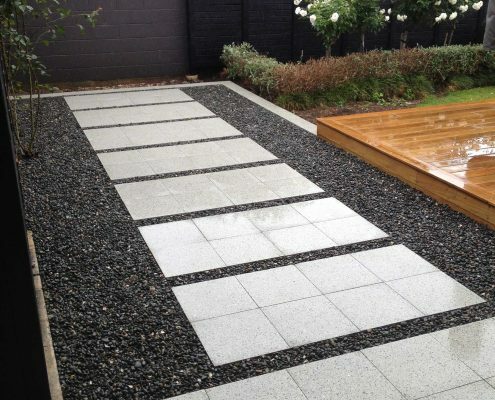 Stanley Paving pride themselves on providing excellent customer service and long lasting installations that will have a positive impact on both your lifestyle and the market value of your property. Ben looks after his clients well, as you will see by his reviews. 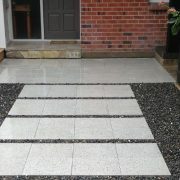 He is reachable on his cell phone to arrange a free quote or answer any questions you have regarding your next project. Ben did a phenomenal job! Turned up on time and completed the job on time. Also gave me advice on what would look the best and continously communicated with me as to start time and progress. Even changed his mind on what would look best after he started the job and communicated his views. Took his advice and was truly pleased with the results. 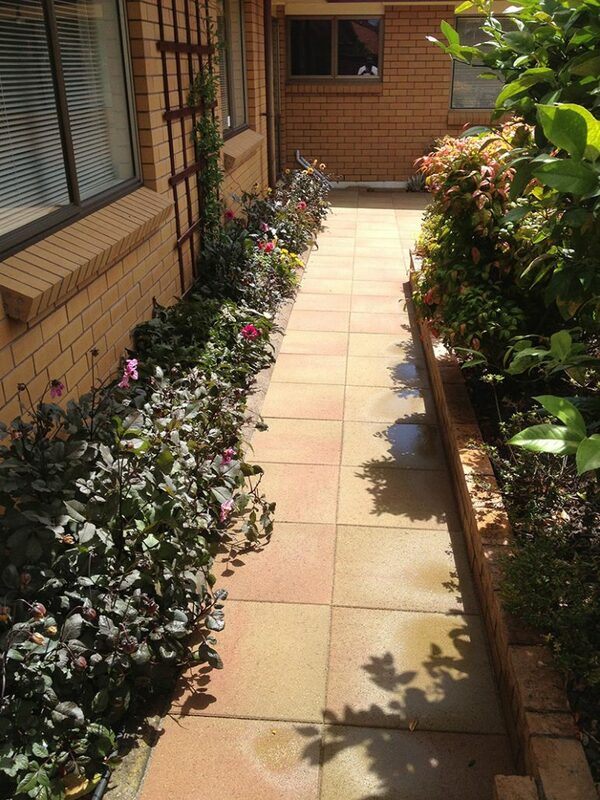 Left the site really clean and wouldn’t hesitate on recommending Ben to anyone! Ben did a fantastic job. 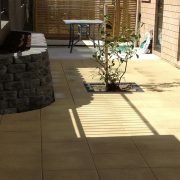 The project was done quickly with no fuss. 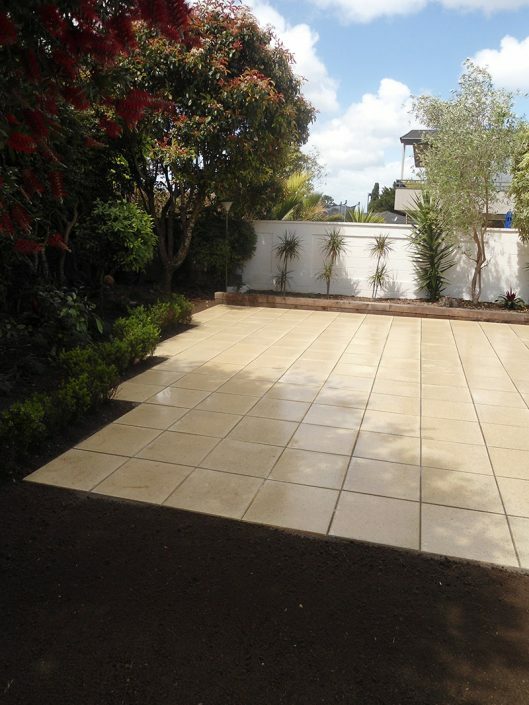 Our property was left clean and tidy afterwards. I would thoroughly recommend him. 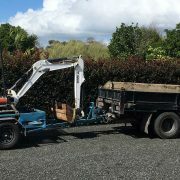 Many thanks to Ben and his team who worked with efficiency and professionalism. Ben communicated regularly regarding onsite quote, availability, paving time-frames and didn’t fluff around at all. Job was completed on schedule and there were no hidden costs. 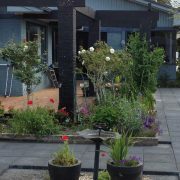 The outcome is better than what we hoped for, and we are very very pleased with the end result. 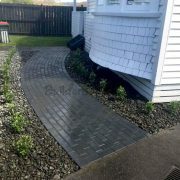 Highly recommend Ben Paving for any jobs. The communication was outstanding and he delivered on everything that he said would happen and when. Also gave great advice on what we should do with the job we wanted done to ensure that it fitted in with the surrounding area.